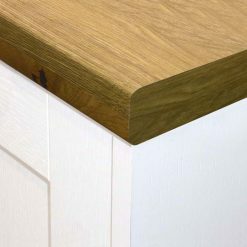 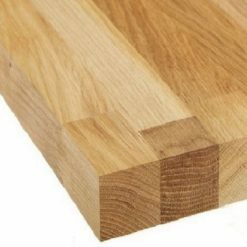 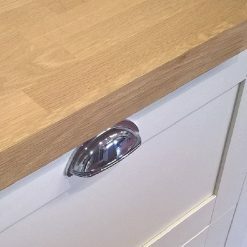 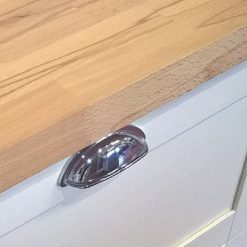 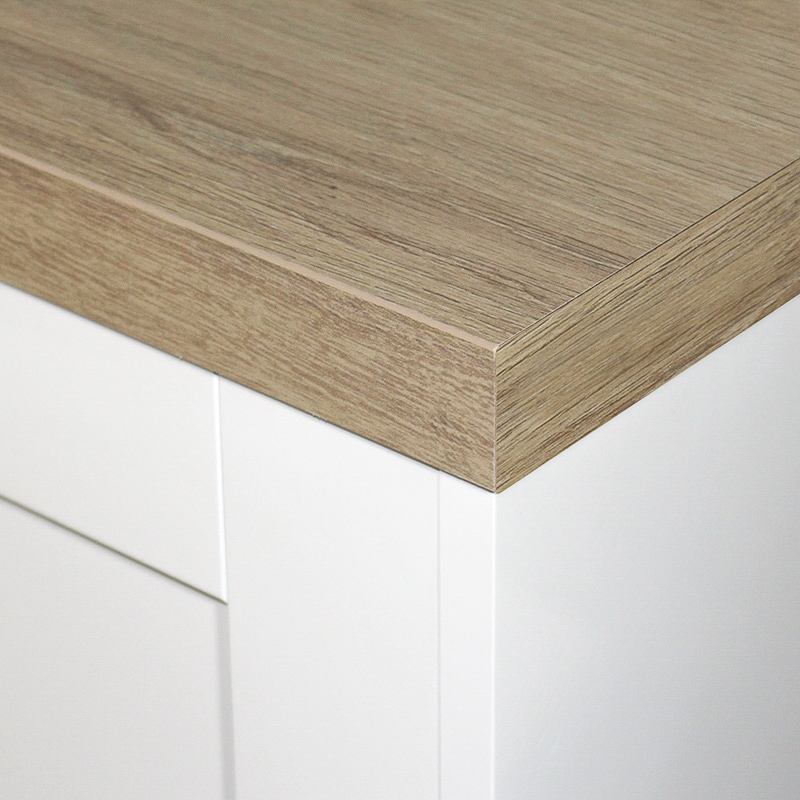 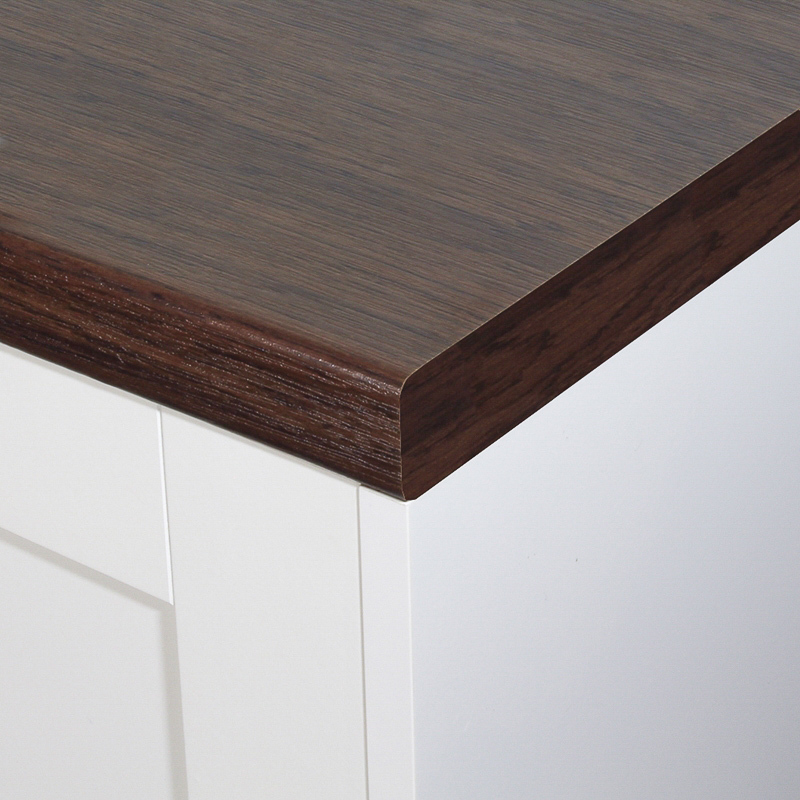 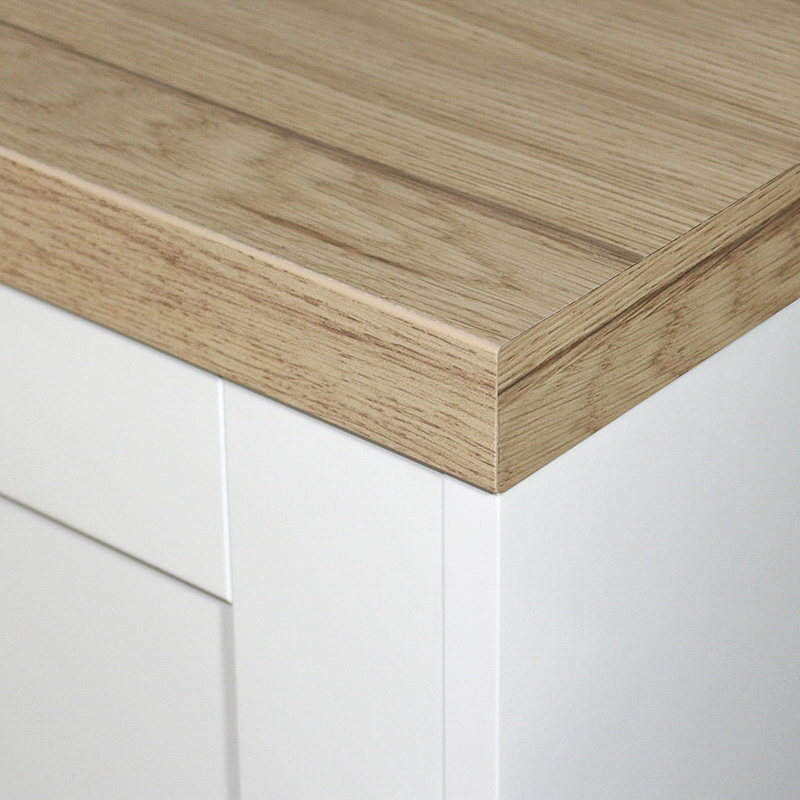 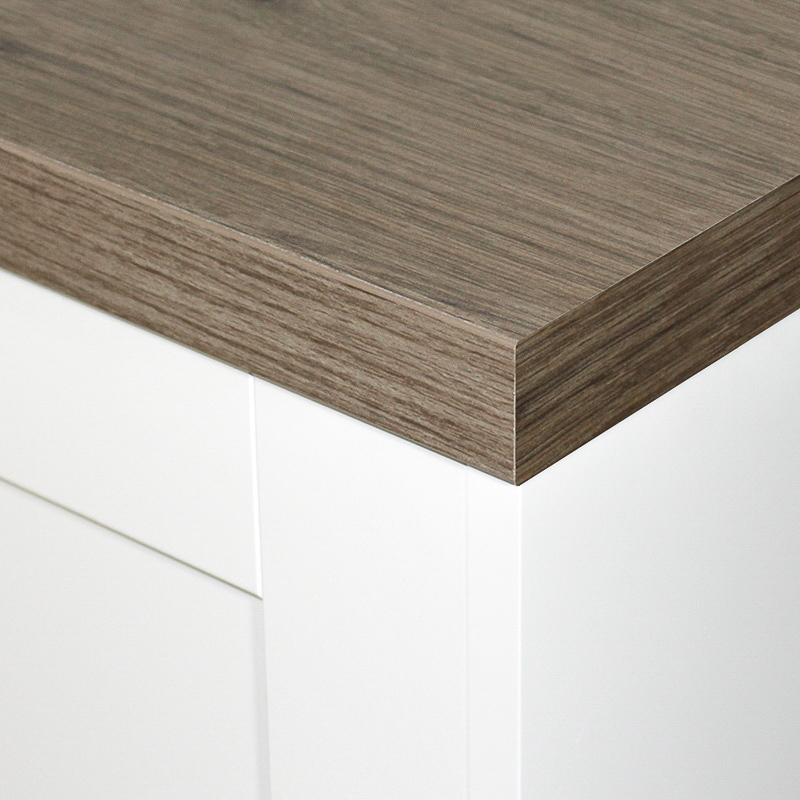 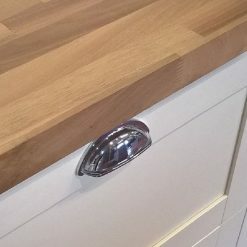 Oak effect laminate worktops are a quality low cost and low maintenance alternative to real wood. 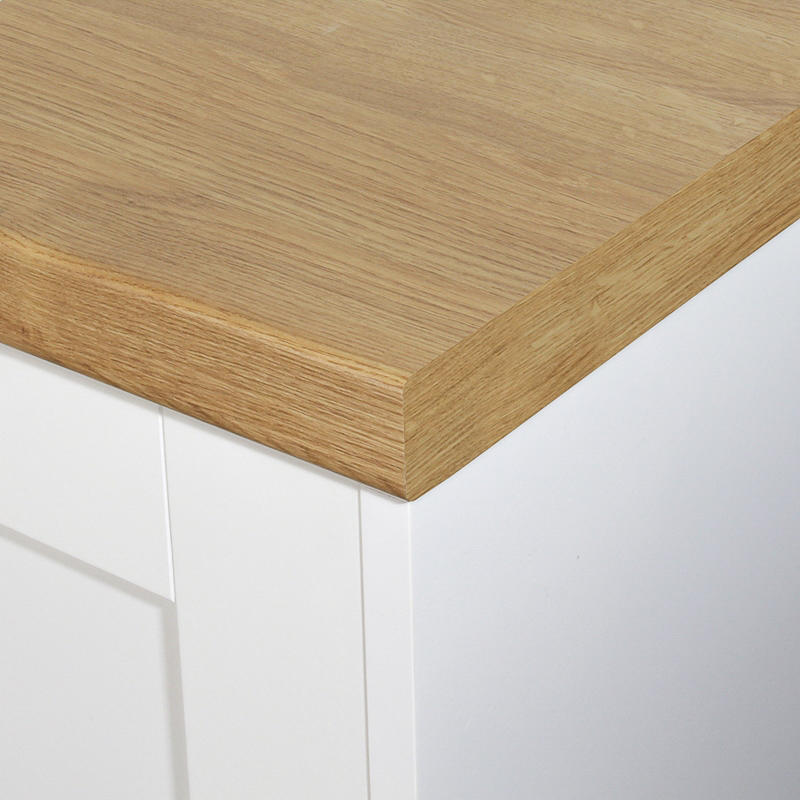 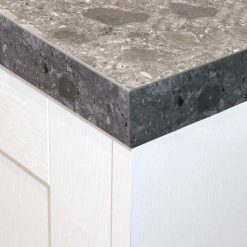 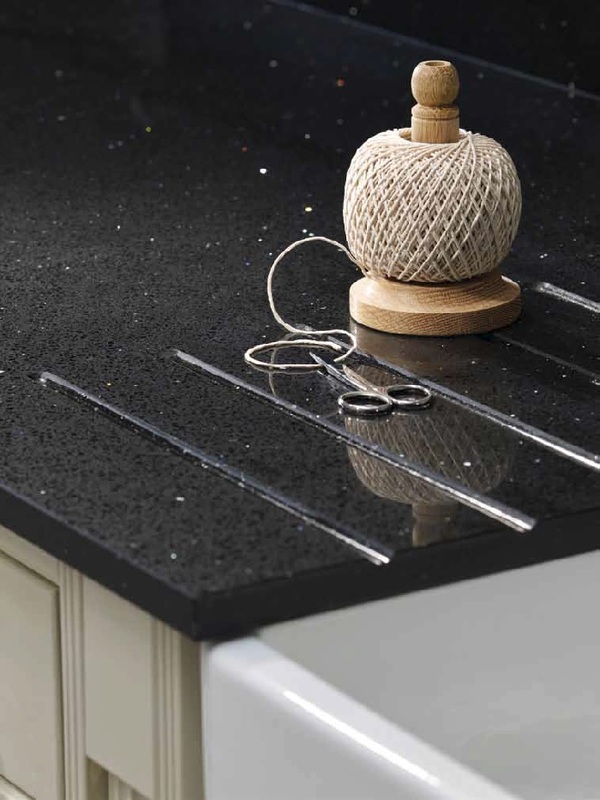 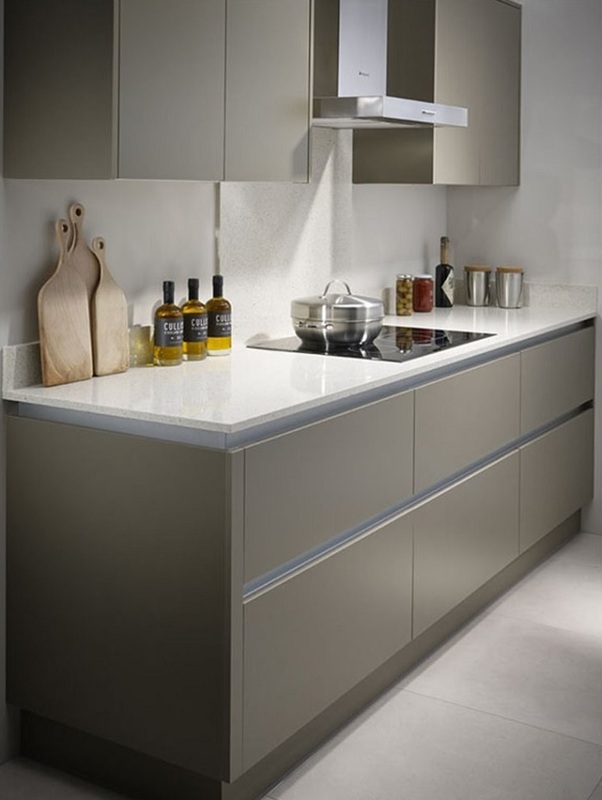 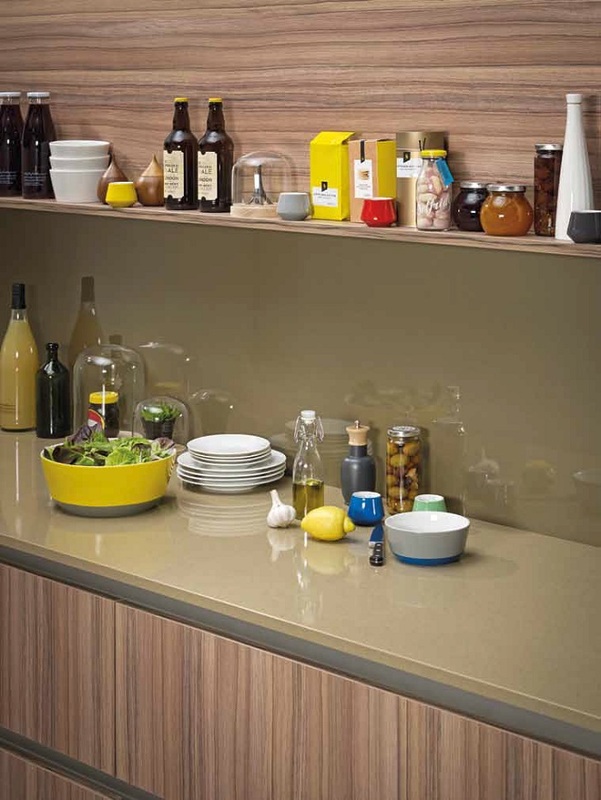 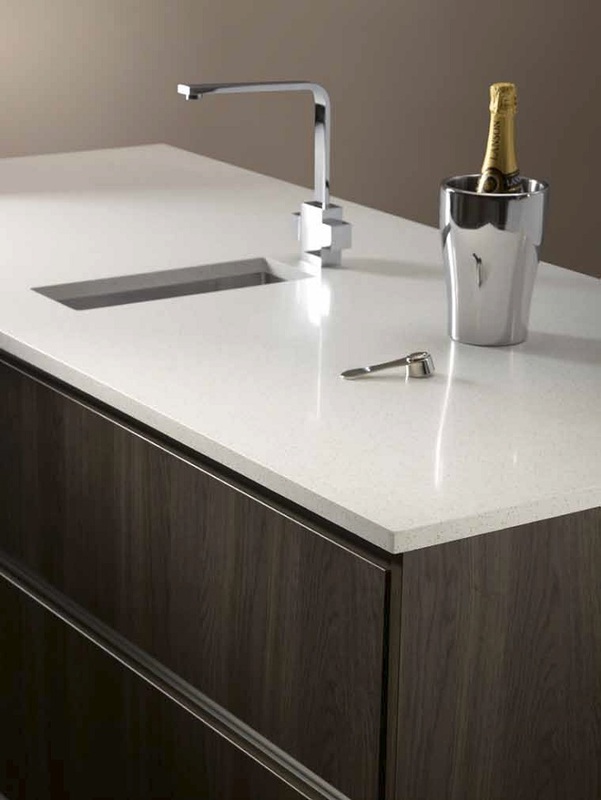 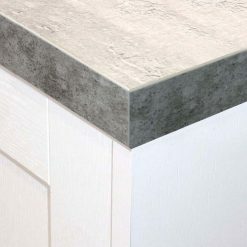 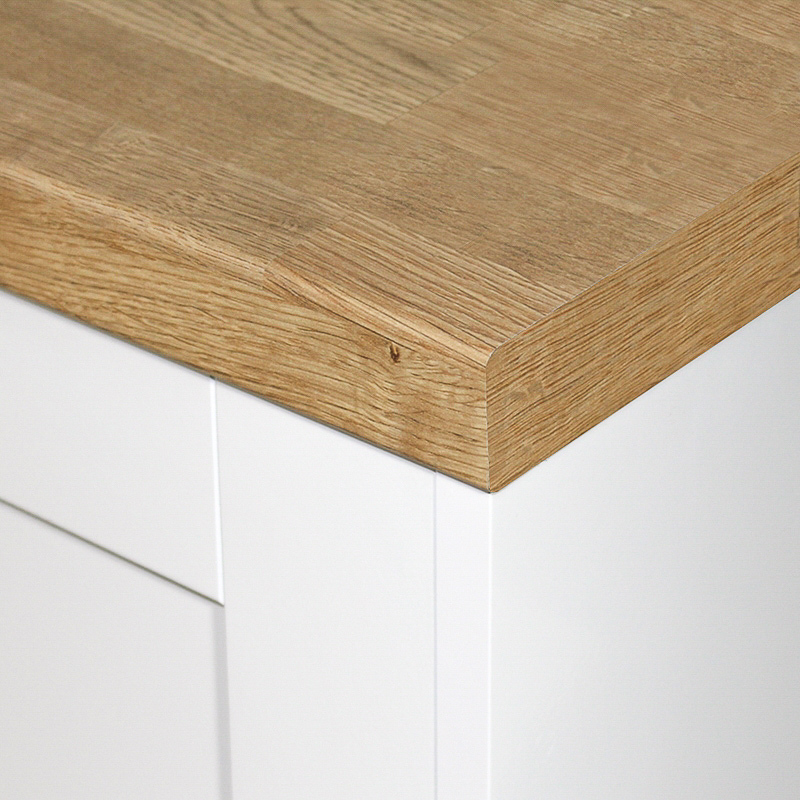 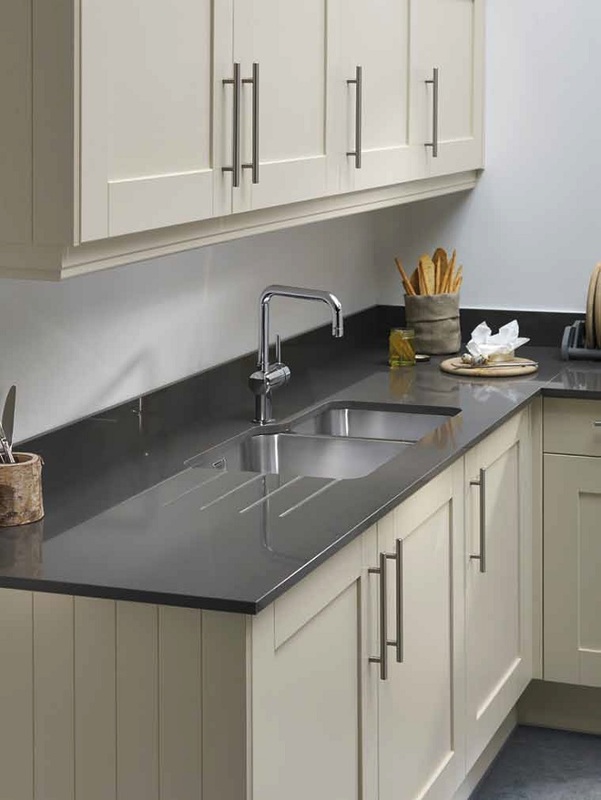 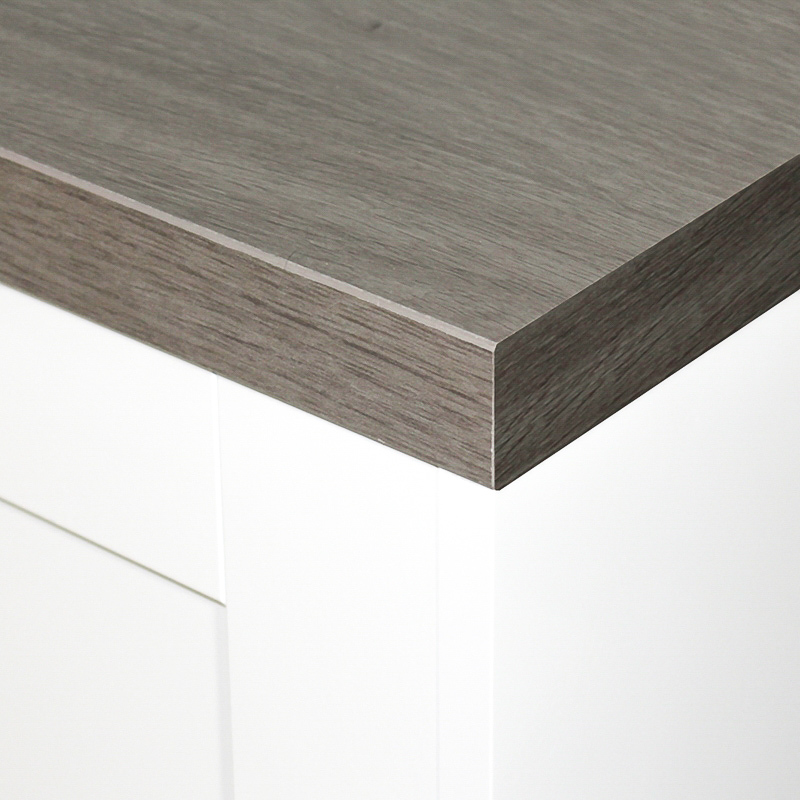 Choose from light oak laminate worktops, grey oak laminate worktops and more! 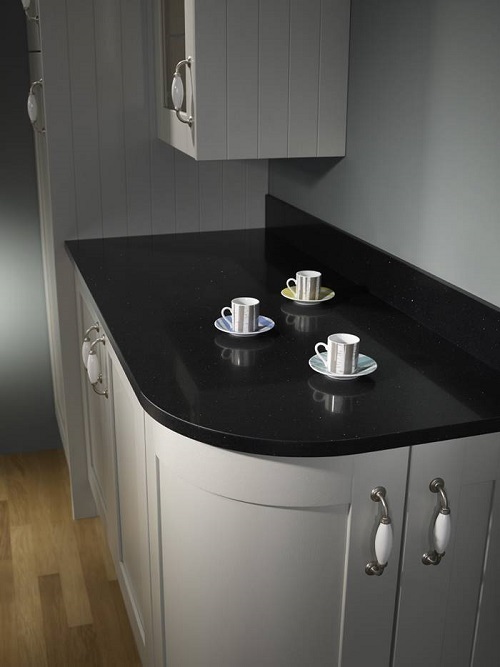 Designed and made by the UK's leading manufacturers of laminate kitchen worktops; Bushboard, Formica Axiom, Formica Prima and Duropal.